Sherry has worked at Hart Eye Care for 7 years. 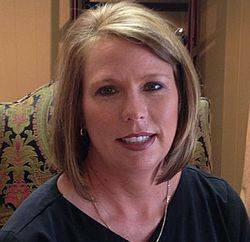 An Americus native, Sherry attended Sumter County High School and graduated in 1996. Sherry is married to Rick and has three children, Brittany, Clay, and Hollie, all of which attend Schley County. While Sherry isn’t working, she likes being outdoors with her horses and spending time with her children and her husband.